Orchid Ventures, Inc. (CSE:ORCD) is one of the newest pot stocks to hit the Canadian Securities Exchange (CSE). The California-based company began trading on the CSE on March 18 of this year. And in less than a month of being listed, the stock price has already risen by more than 70%. Is more to come? Orchid Ventures, Inc. (CSE:ORCD) is one of the newest pot stocks to hit the Canadian Securities Exchange (CSE). The California-based company began trading on the CSE on March 18 of this year. And in less than a month of being listed, the stock price has already risen by more than 70%. 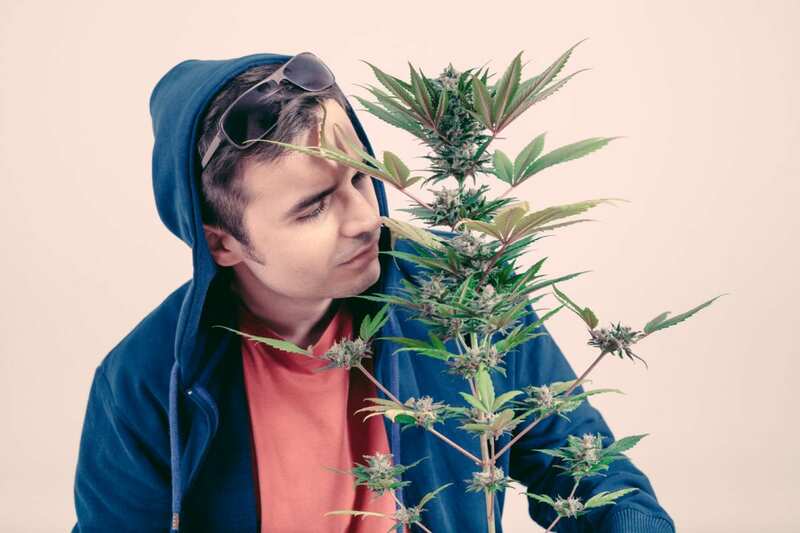 The Company is still in its very early growth stages although it claims to have sold products, branded Orchid Essentials, to more than 250 dispensaries in California and Oregon. A key reason for the listing, however, is that Orchid is looking for even more growth. The Company is eyeing Nevada, New York and Puerto Rico as States it is looking to expand into. In addition, Canada and even the global markets have gotten Orchid’s attention as well. They’re lofty goals for Orchid, but The Company is confident that with its strong management, that it can achieve success. Corey Mangold, CEO of Orchid, co-founded a marketing agency that’s been able to bring in some big-name customers and also been selected as one of the places to work in Orange County. Together with President Rene Suarez, who has a strong sales pedigree, the two have big plans for Orchid and hope that their past successes can translate well into the cannabis industry. Orchid Ventures has plans on its website to offer concentrates, tinctures and CBD as well. However, currently, The Company has only been selling vape devices under the Orchid Essentials brands, and they’ve been proving to be popular with consumers thus far, generating many positive reviews online. 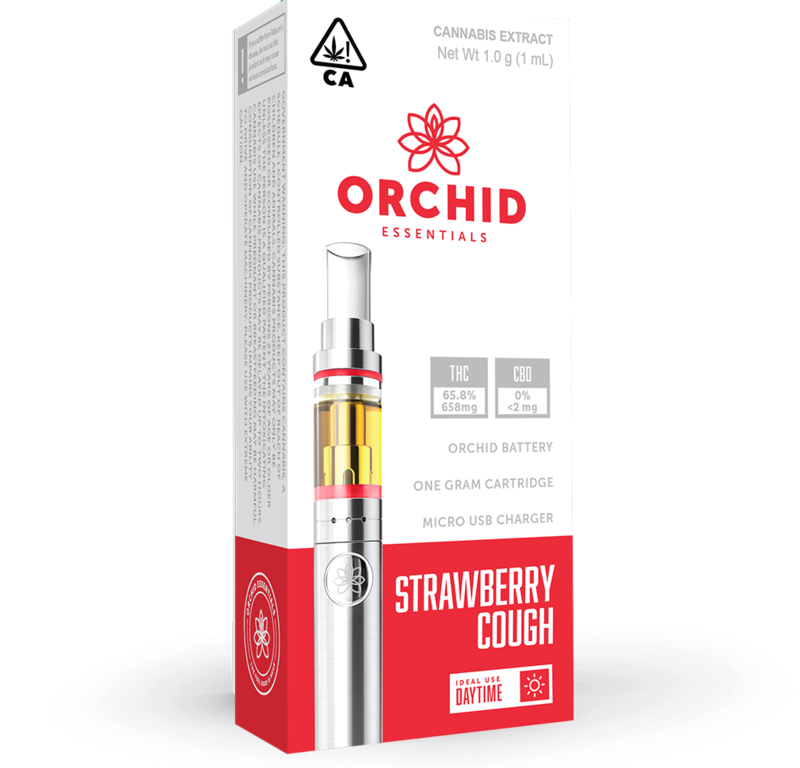 According to Orchid’s website, its products “are handcrafted and designed for maximum flavor and overall enjoyment.” The Company’s focus is on quality and customer experience, as indicated by a slogan on its company website: Creating the Highest Standards in the Cannabis Industry. Orchid currently has just 12 different products, but it still has many more that are under development. This Company is looking to launch its CBD products sometime this month as it plans to start bringing more items to market. Orchid still has a lot of work ahead of itself but with $1.9 million in cash on its books as of January 31, 2019, The Company appears to be in a good position to be able to do that. With the cannabis industry continuing to grow in size, the opportunities will increase as well. Not only in terms of product but also location as well as more States start passing bills to legalize marijuana. 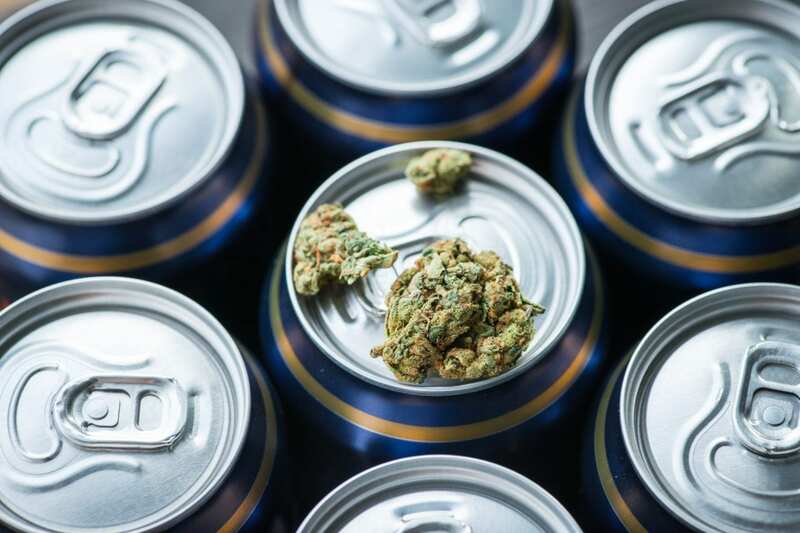 The Company noted New York as one State that it was planning to branch into, and it could legalize recreational marijuana sometime this year. Orchid is a small player in the industry today but if it can win over customers with the quality that it promises, the potential is certainly there for The Company to be able to grab market share in what’s become a very fragmented industry. California is a key market in the industry today and so if Orchid can position itself successfully there, then that could generate significant sales for The Company down the road and help it grow into other parts of the country as well. Disclosure: Directors of Mugglehead own shares of Orchid Ventures Inc.
Is Lab-Made Marijuana the Future of the Industry?